Last October, a large DDoS attack was launched targeting specifically IoT connected devices, giving cybercriminals access to major sites such as Twitter, Amazon, and Netflix. This is just one example of how IoT has created a new security threat. 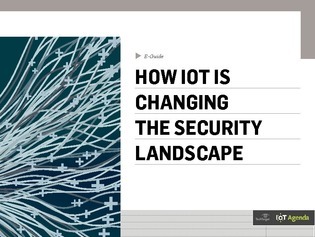 In this expert-guide, learn more about the possible dangers of IoT, as well as some ideas on how you can redesign your security network to better combat hackers that would take advantage of this young technology.